At this stage, basic swimming skills will be taught to the babies with less emphasis on instructional-based teaching. 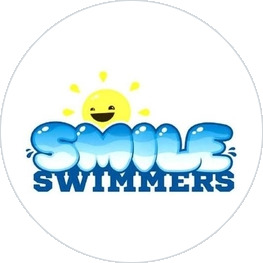 Water survival and maneuver skills will be taught to prepare them for future swimming classes when they advance to other levels like the Smile Swimmers Kids Swimming Classes. Parents will be required to accompany their babies in the water during the lesson. This will help them to build up their water confidence in the comforting presence of their parents.